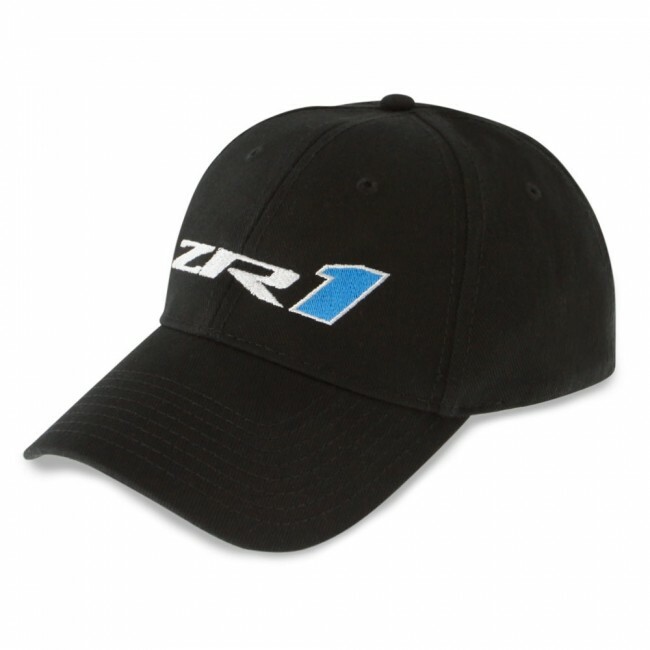 Semi-structured, 100% cotton twill cap. ZR1 embroidered on front. 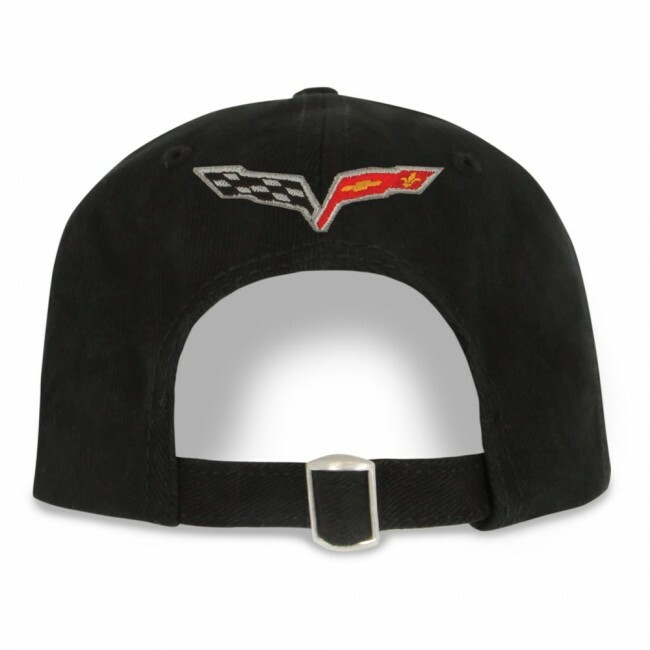 Corvette C6 cross flag logo on back. Buckle slide closure. Imported.